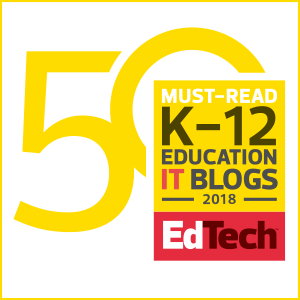 What are some excellent preservice educator preparation blogs that P-12 educators and higher education faculty should be reading? Please contribute, see the responses, AND share this post with others so that we can get the best list possible. 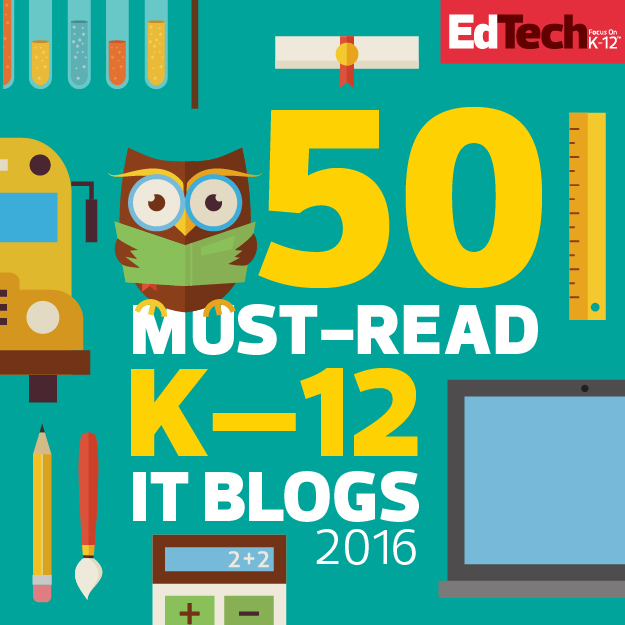 What are some excellent secondary classroom blogs that P-12 educators should be reading? Please contribute, see the responses, AND share this post with others so that we can get the best list possible. 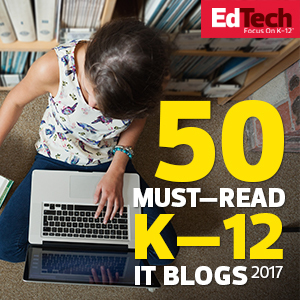 What are some excellent educational technology / technology integration blogs that P-12 educators should be reading? Please contribute, see the responses, AND share this post with others so that we can get the best list possible. 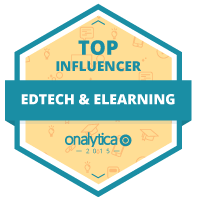 What #edtech blogs would you recommend? http://bit.ly/1twam9g Please share with others so we get a great list! What are some excellent school counseling blogs that P-12 educators should be reading? Please contribute, see the responses, AND share this post with others so that we can get the best list possible. 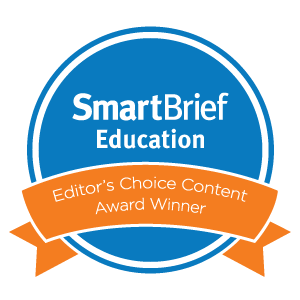 What are some excellent gifted education blogs that P-12 educators should be reading? Please contribute, see the responses, AND share this post with others so that we can get the best list possible. 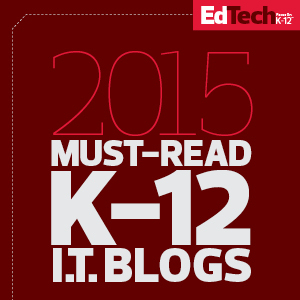 What are some excellent FACS blogs that P-12 educators should be reading? Please contribute, see the responses, AND share this post with others so that we can get the best list possible. I stand behind what I said in my post. Most of our ed tech conferences could use a lot of rethinking and many folks agree with me (96 comments and counting…). That said, I wasn’t thinking about ITEC, Iowa’s ed tech conference, in particular but rather about ed tech conferences more generally based on a bunch of experiences that I’ve had over the past year or so. However, because 1) some of the things I mentioned that occur at conferences elsewhere also were occurring at ITEC, and 2) I blogged halfway through the ITEC conference because that’s when my back brain bubbled up my post, and 3) I used the ITEC hashtag several times to share my post (along with other hashtags too), many of the hardworking educators and volunteers here in Iowa thought I was slamming our conference specifically. They’re absolutely correct. At the very least, I should have waited a few weeks to gain some distance. I am deeply regretful. I hurt some folks’ feelings and angered others, people that I care about greatly and who have been tremendous allies in our state’s journey toward meaningful technology empowerment of students and educators. I’ve apologized in several other less-public places but am also doing so here for anyone in our state that I haven’t reached yet. It was never my intent to single out ITEC or any other conference. But my timing was abysmal and then I compounded the error with my tweets. I have a tendency to blog what’s in my head and in my heart… Most of the time it’s fine. Sometimes it’s even great. But sometimes it isn’t. This time I didn’t do it in a way that worked, not here with my friends and colleagues in Iowa. 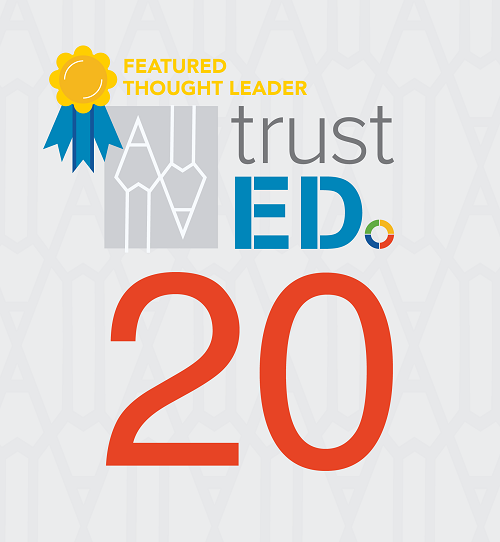 What are some excellent education reform and policy blogs that P-12 educators should be reading? Please contribute, see the responses, AND share this post with others so that we can get the best list possible. What are some excellent superintendent and central office blogs that P-12 school leaders should be reading? Please contribute, see the responses, AND share this post with others so that we can get the best list possible.